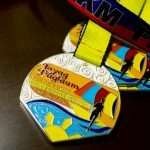 Why Runners are Treated to "WEIRD" Distances and Duration at VirtualRacePH? 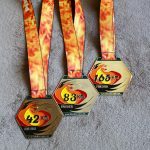 Why 83km? Why 21 days? 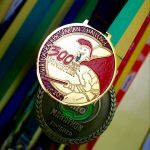 What is so special about the 300km Spartan Distance? 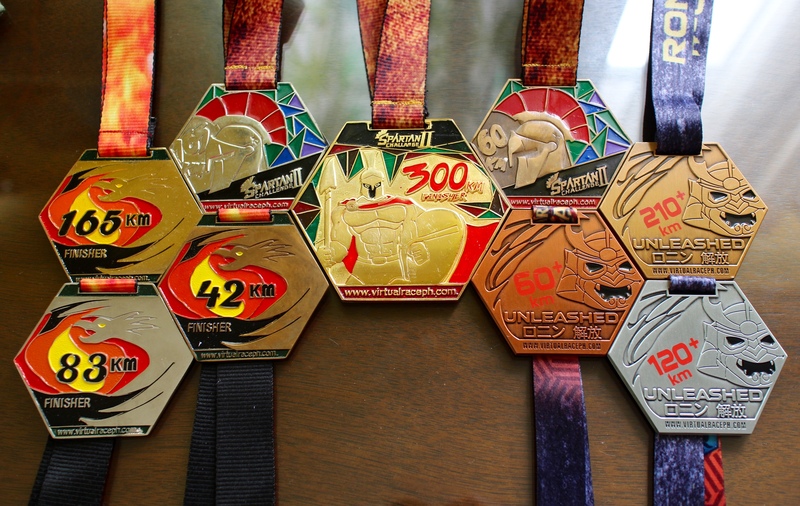 Why Runners are Treated to WEIRD Distances and Duration at VirtualRacePH? Hint: We count more than your mileage! 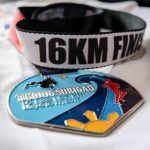 Have you ever wondered why is it that when you sign up for a VirtualRacePH event, you do not get the usual “finish-this-usual-template-distances-in-one-month”? Our inaugural event became the template for some virtual race organizers. Capitalizing on the post holiday season and the new-year’s resolutions we usually do, we aim to make everyone start a habit by completing the event in 21 days… the proven number of days it takes to form a habit! A sea turtle usually travels approximately 53,000km a year during migration. To represent our partnership with nature, we double this distance…and it’s 106,000km. We simply scaled it down to something humanly possible. We wanted to help those affected by the 6.7 magnitude earthquake in Surigao in the soonest possible time. We simply multiplied the magnitude by 10 and we have the 67km. Lower distances are divisors of 67. 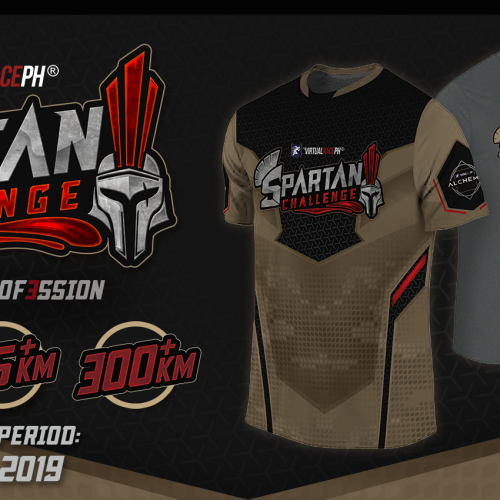 Our first iteration of the Spartan Challenge was mainly inspired by the legend of the 300 Spartans, led by King Leonidas, at the battle of Thermopylae. Coincidentally, our beneficiary for the event—Pathways for Higher Education— was also celebrating their 15th year. 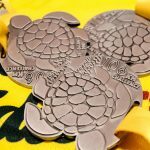 From there, we used other multiples of 15, to create the equally challenging “shorter” distance categories. We are now planning to have these distances a mainstay EVERY YEAR, and this will be the “Milo Marathon of Virtual Races” where we ensure that every runner is challenged like no other! In our goal to sponsor 1 motorized boat for students of Northern Cebu, we based it on the facts: 85 students transported at an average 23 days per month. The lower and higher distances are then spread out evenly to give the runners a challenge to go with our sponsored boat. 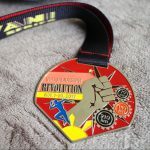 As a 2017 year-ender, we wanted to celebrate with our runners who was part of the revolution that we pioneered in the running scene in the Philippines. Looking back that we started with a low category of 25km, then had 60km mid-year, it is only fitting to end the year on a high note…or mileage. We started with 70km and simply used its multiples to come up with reasonably challenging higher categories. As we have been called once again by unfortunate events in our country, we decided to help in the rebuilding of Marawi City after the war. We used the 21 day period, to reminisce our first event, the 21-day challenge. 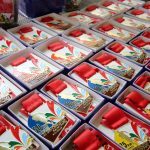 Then we give meaning to every kilometer ran by making the highest distance symbolize each fallen warrior who fought for the country during the 5-month siege. The lower distances are, once again, divisors of the 165km. 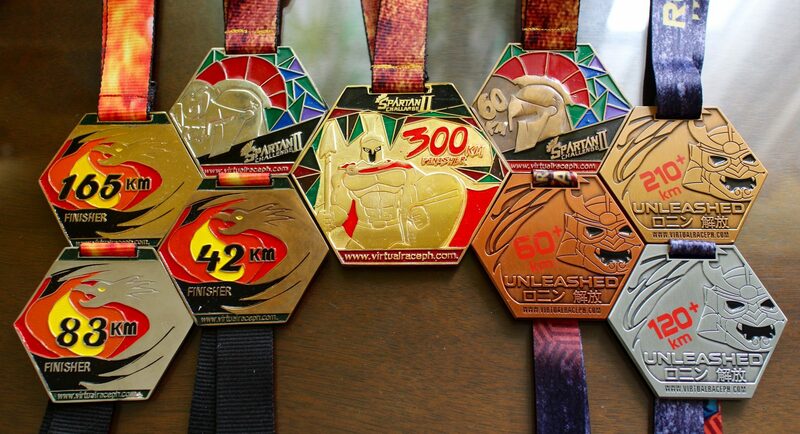 Every VirtualRacePH runner is treated to a more meaningful cause and is reflected in each kilometer that you run. Additionally, we make sure we keep you on your toes as we challenge you differently every event. Which event was the most meaningful for you, and why? VirtualRacePH Copyright © 2019. All Rights reserved. VirtualRacePH Inc. Copyright © 2019. You may also reach us at +63956-135-6533.